Is your primary medical care covered? Orlando, Fla. — Due to popular demand we hereby provide a list of insurance companies and plans accepted by DNF Medical Centers physicians and services. 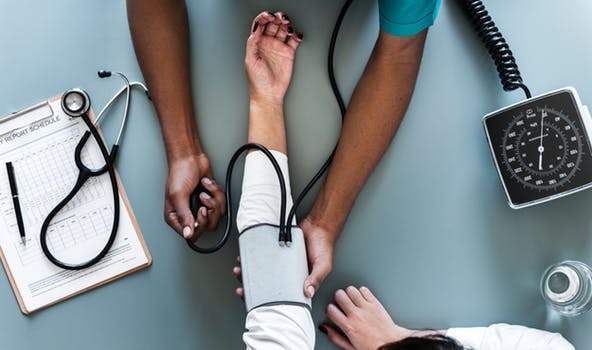 Remember it is very important to always, prior to your medical care appointment, verify if your current insurance takes care of your needed treatment or how much does it cover. If you have questions regarding your specific treatment and whether your insurance is accepted by DNF Medical Centers, feel free to contact one of our courteous staff members who will diligently guide you through the process. You may call (321) 235-6230.